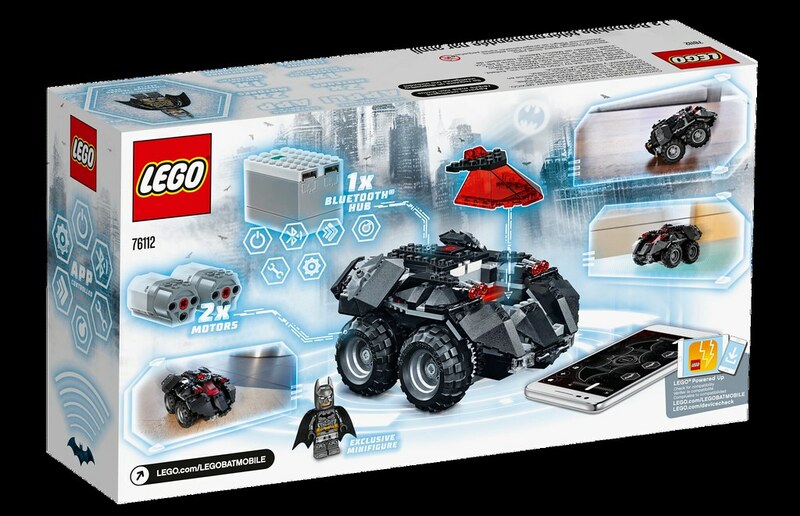 The price might be prohibitive and it may not be the most pretty looking Batmobile but looking at the amount of electronics involved here, the price is expected. 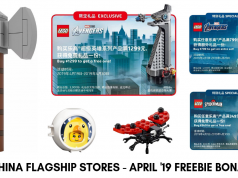 The vehicle itself is pretty maneuverable judging by the inclusion of two motors and this demonstration video by thebrothersbrick and can even do a gimmicky wheelie. 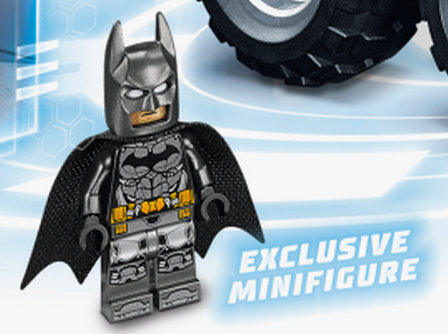 The inclusion of the exclusive Arkham Knight minifigure pretty much tries to sweeten the deal for those that are still unsure about getting it. 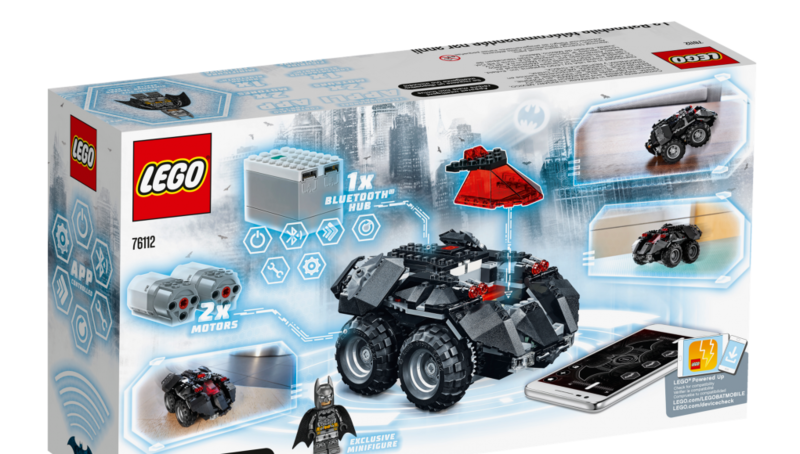 >Includes a new-for-August-2018 Batman™ minifigure. 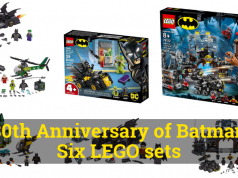 >Includes 11 new-for-August-2018 Bat weapons and elements to customize your build and minifigure. >Press down on the roof to turn it on and off. 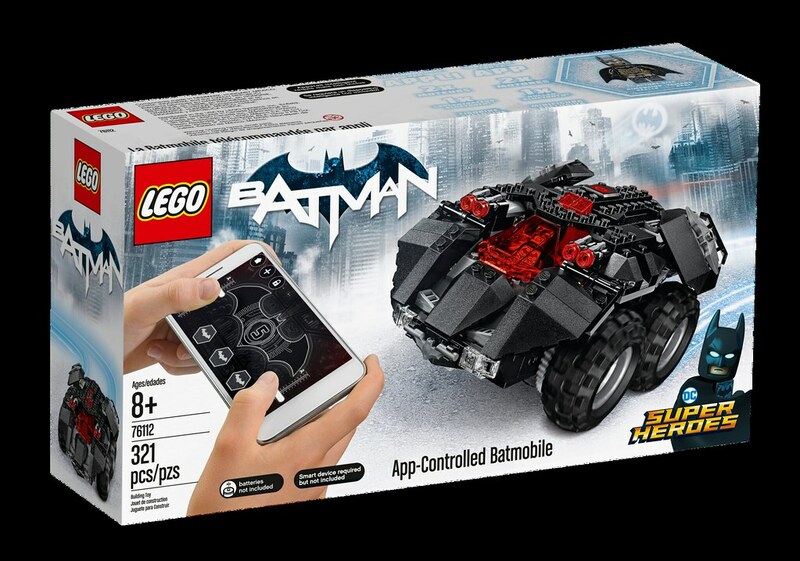 >Control the Batmobile via the app on your smartphone or tablet. >Download the app from the App Store and Google Play. Ask your parents’ permission before going online. 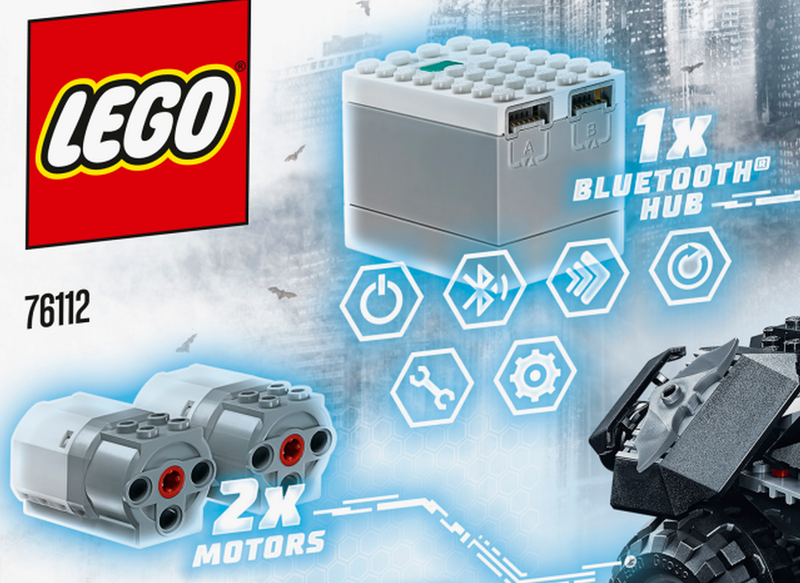 >This product requires batteries (not included). 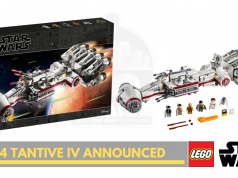 Please refer to the product packaging for type and quantity. >Designed for indoor use only. 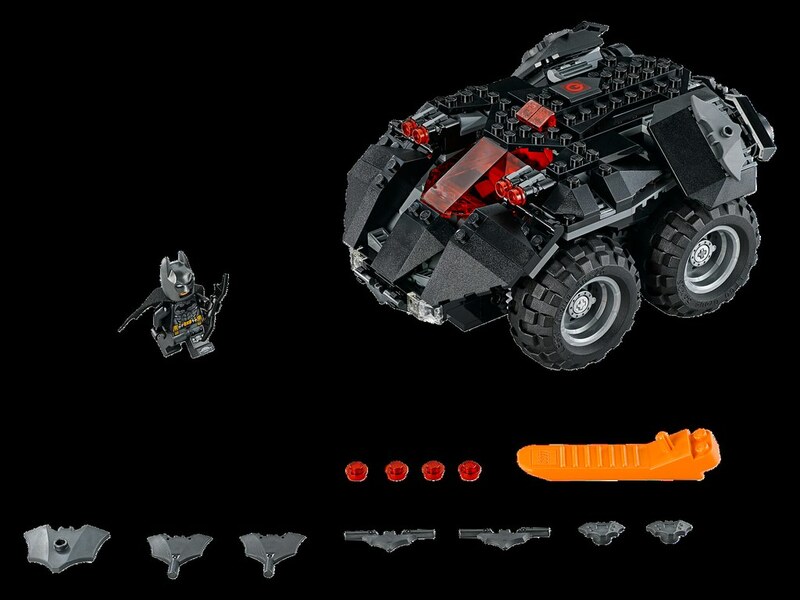 >Batmobile measures over 3” (9cm) high, 7” (19cm) long and 5” (13cm) wide.